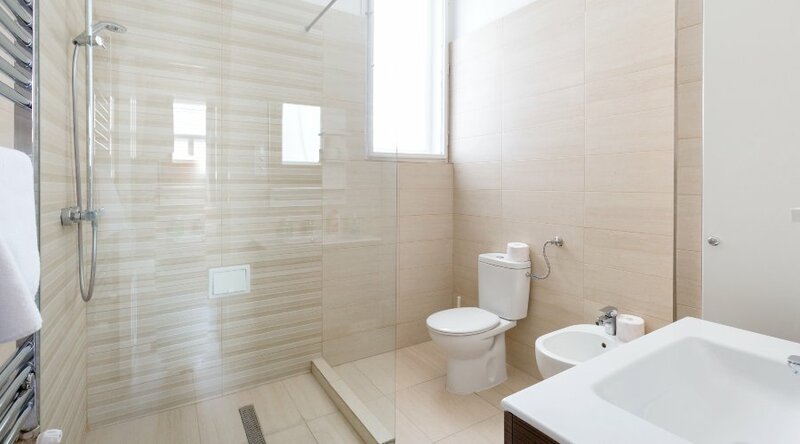 Position:	4th floor, lifts in the building. 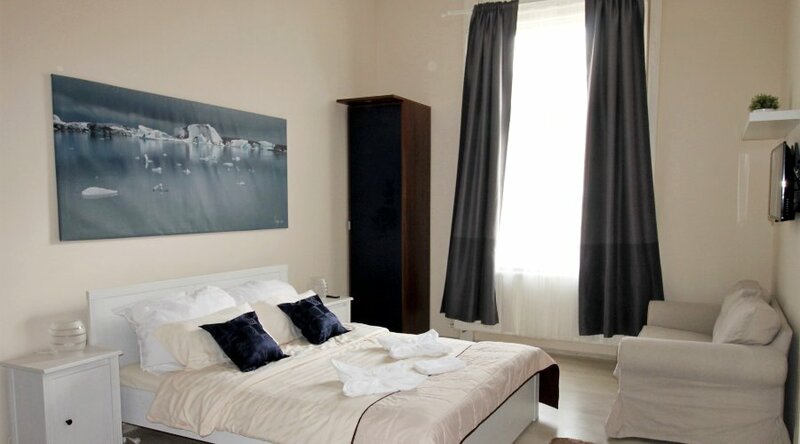 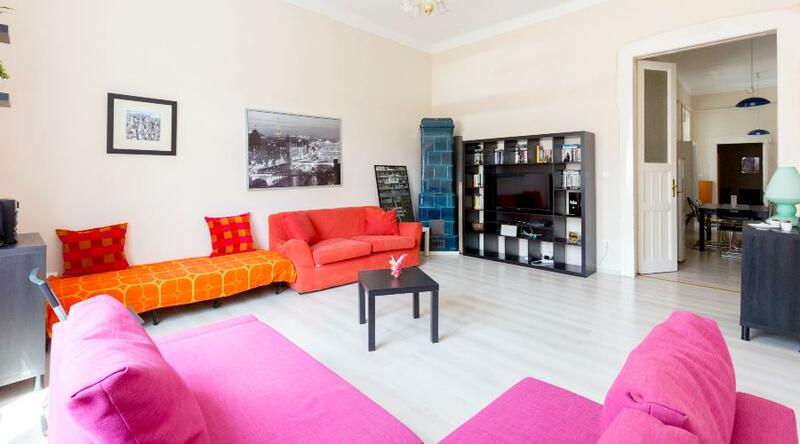 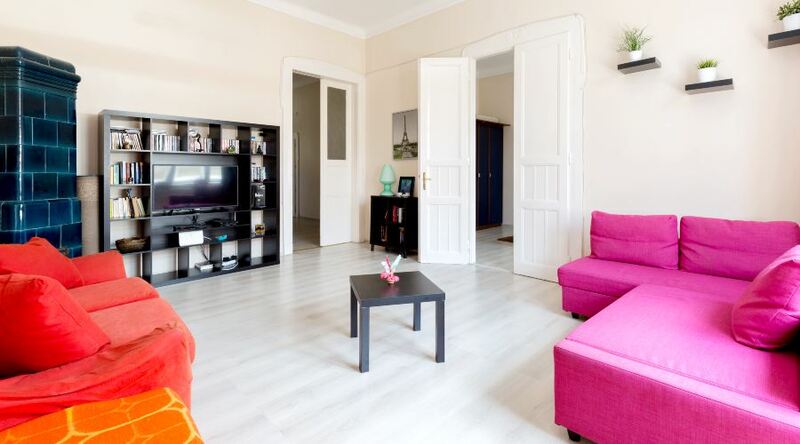 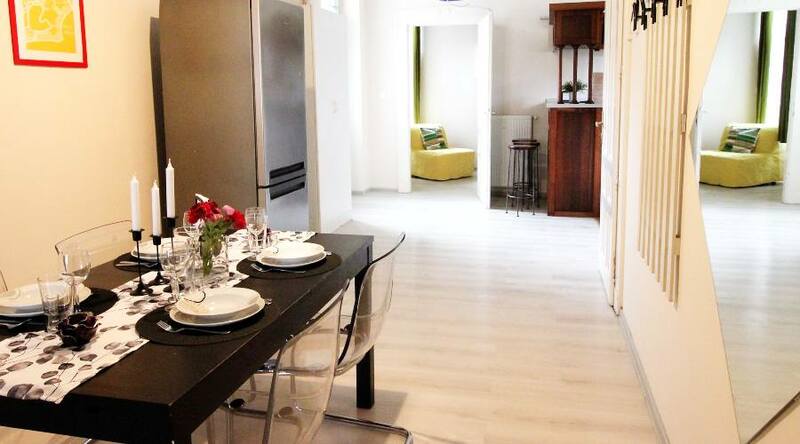 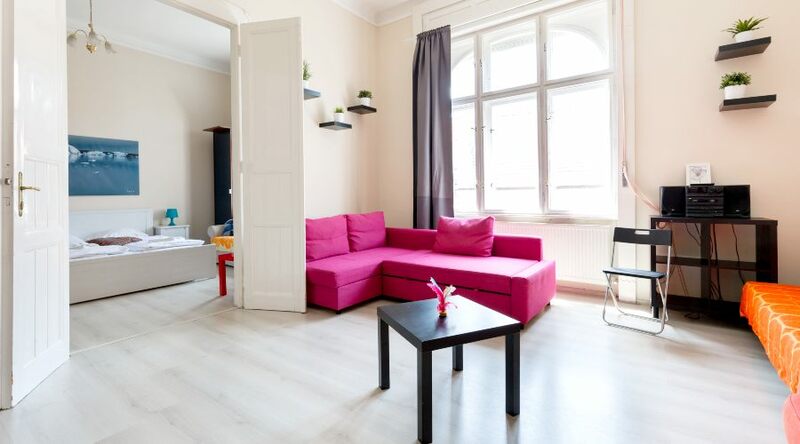 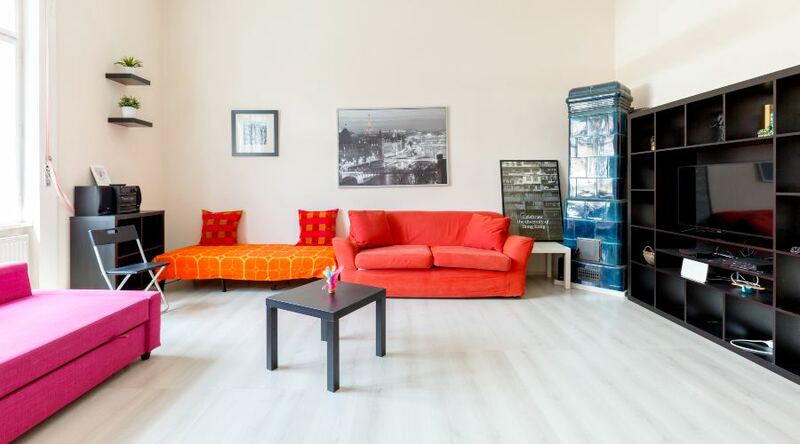 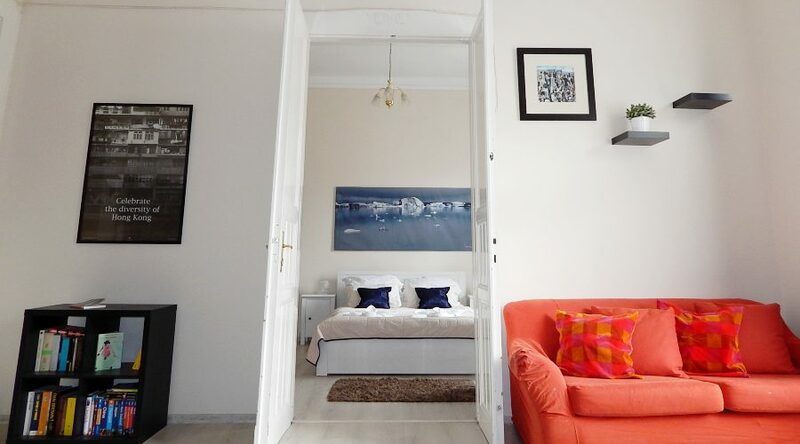 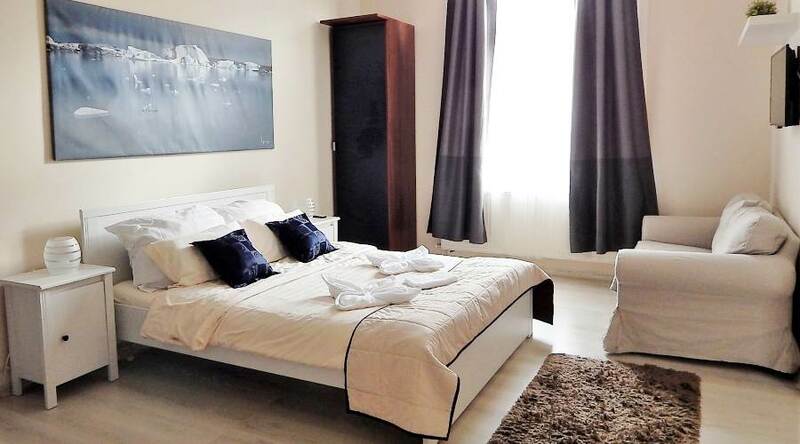 Our beautiful apartment is located in the city center. 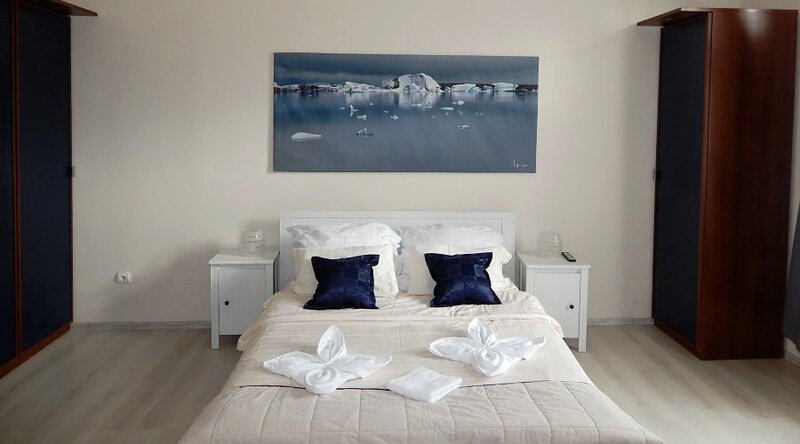 Fully equipped with every comfort: heating, internet wifi, international TV channels is suitable for families, couples or groups of friends up to 9 people. 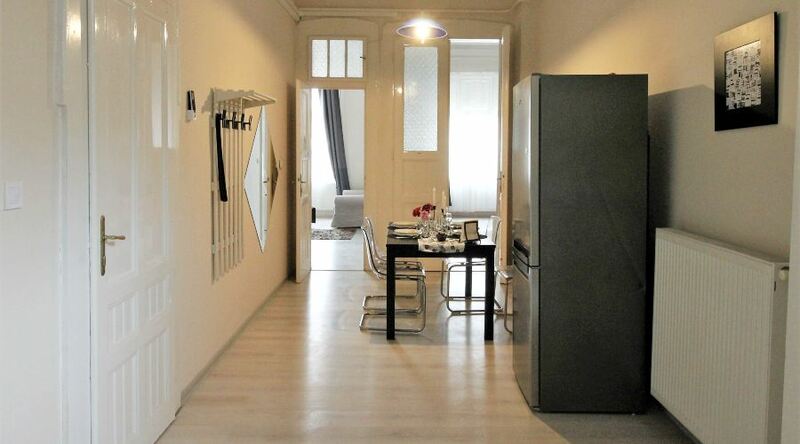 The apartment is on the fourth floor of a historic building in the city center. 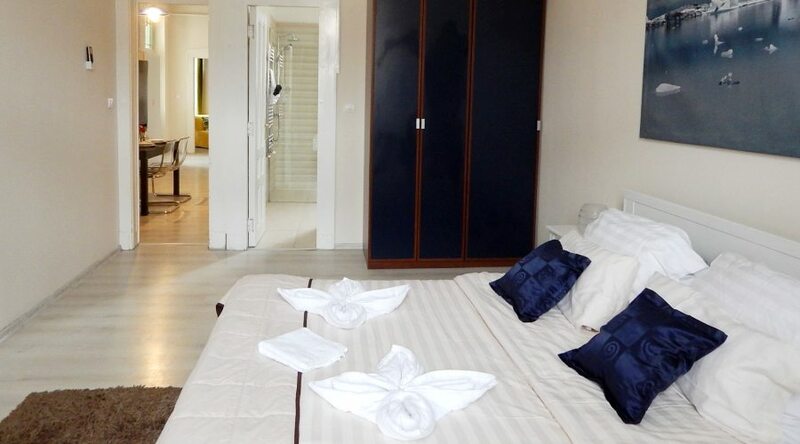 It's very Bright all over the daytime , it allows you to spend a romantic and unforgettable holiday. 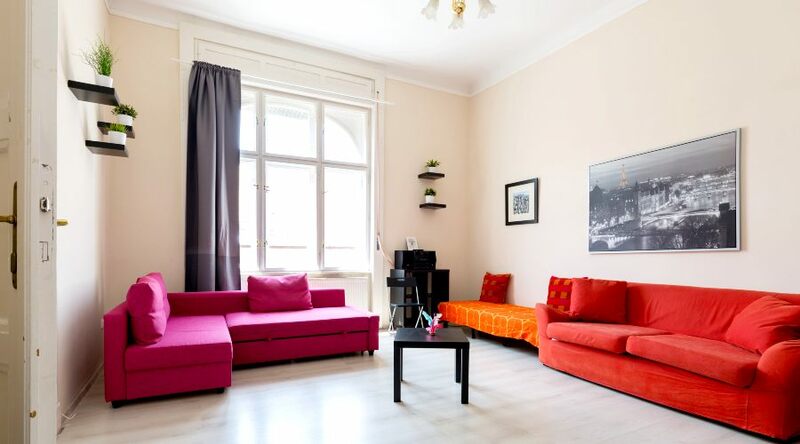 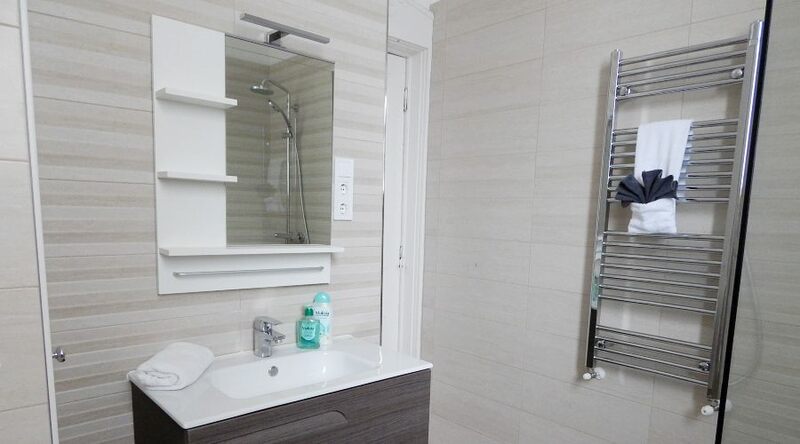 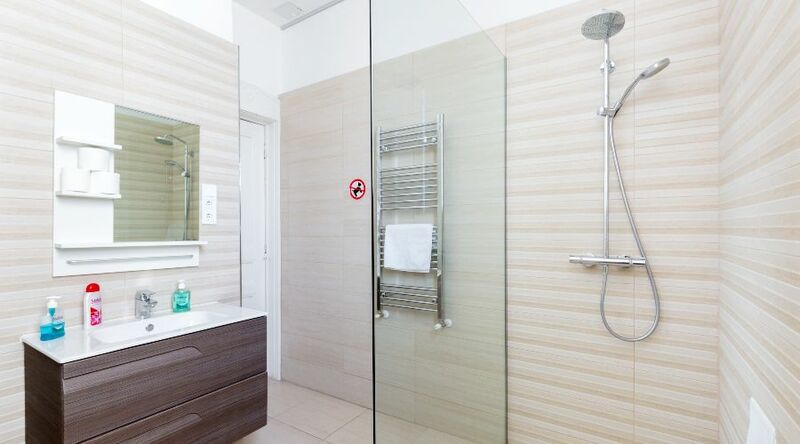 This flat is recently renovated and furnished with modern and elegant Italian style and it's fully equipped with every comfort with attention to every single detail to meet the needs of the most demanding .